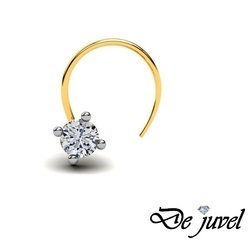 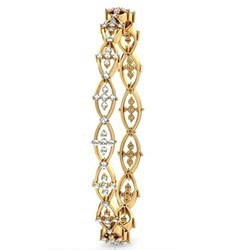 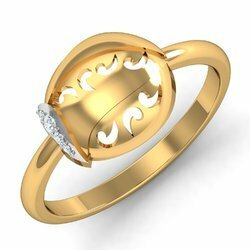 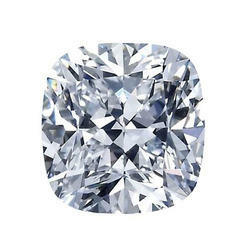 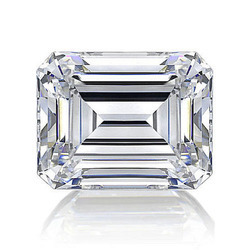 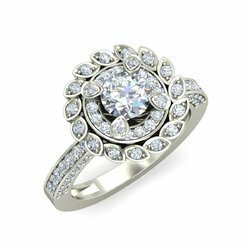 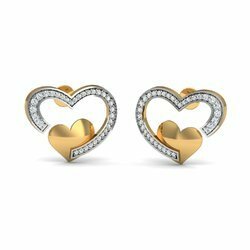 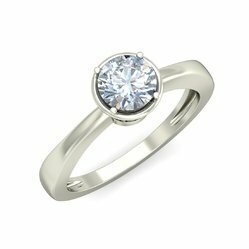 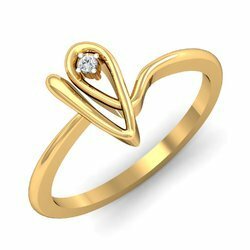 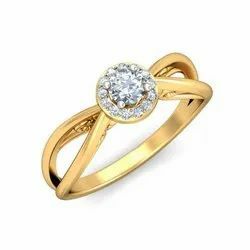 We are well-known Manufacturers, Exporters, Traders, Wholesalers and Suppliers of Jewellery Products as Yellow Gold Diamond Ring, White Gold Diamond Ring, Gold and Diamond Bangle. 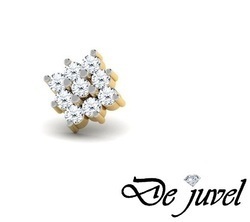 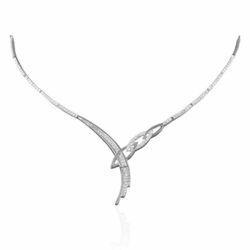 These nice-looking jewelry sets are acknowledged in the market for longer lifespan and perfect finishing. 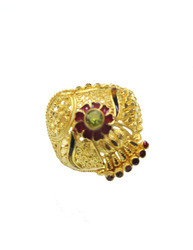 Customers can obtain our supplied products at nominal rates.